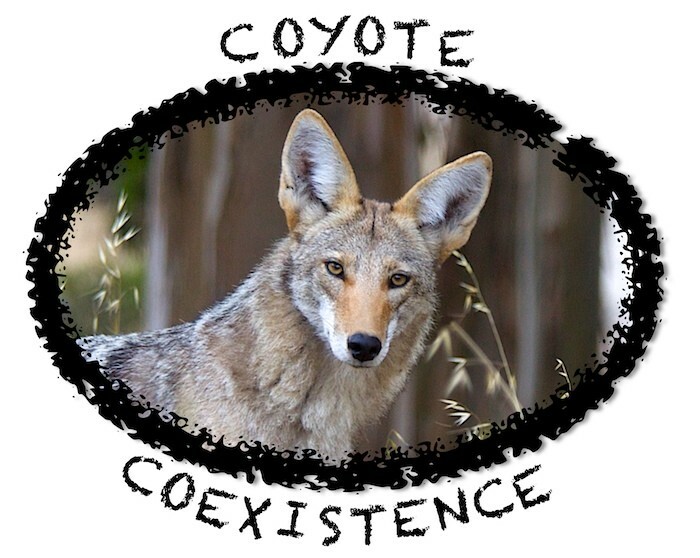 A “one stop” video on urban coyotes as neighbors, in English or Spanish or Mandarin Chinese. 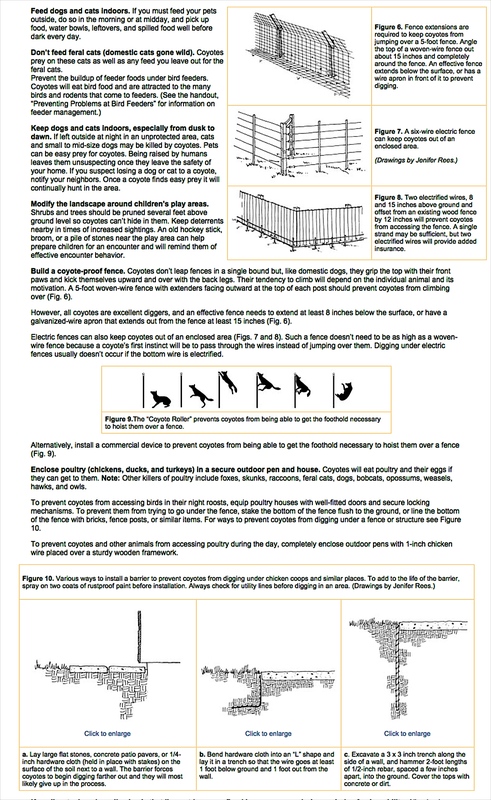 *PLEASE NOTE A PROTOCOL CLARIFICATION FOR WHEN WALKING A DOG (not addressed in the video): Your safest option always is absolute, total, all-out AVOIDANCE: Whether you see a coyote in the distance, approaching you, or at close range, leash your dog and walk away from it, thus minimizing any potential dog/coyote confrontation or engagement. If you choose to shoo it away, follow the guidelines in the videos, but know that what’s safest is unmitigated avoidance. 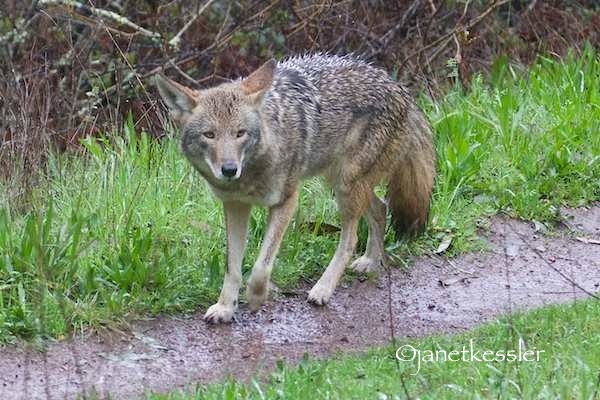 A weekly updated BLOG with snippets about observed coyote behavior here in San Francisco, and other information about San Francisco coyotes: Behavior & Personality, Coexistence & Outreach, by Janet Kessler: Unveiling First-Hand Just How Savvy, Social, Sentient and Singular Coyotes Really Are! Or, for immediate help please call AWARE: (678) 418-1111. On Thursday, February 16, 2017 the Georgia Department of Natural Resources announced a Coyote Killing Contest. http://www.georgiawildlife.com/node/4325. This coyote killing contest which is to begin in March is ill advised and inhumane. If you agree, here’s what you can do to let your opposition be heard. 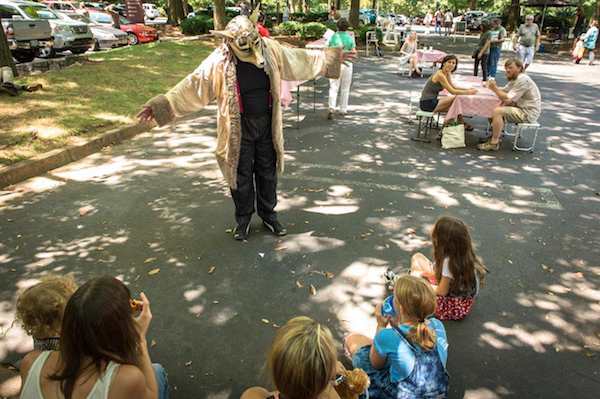 This contest goes against the Georgia’s Department of Natural Resources’ mission “to sustain, enhance, protect and conserve Georgia’s natural, historic and cultural resources…that utilize sound environmental practices”. Stop this killing contest immediately!